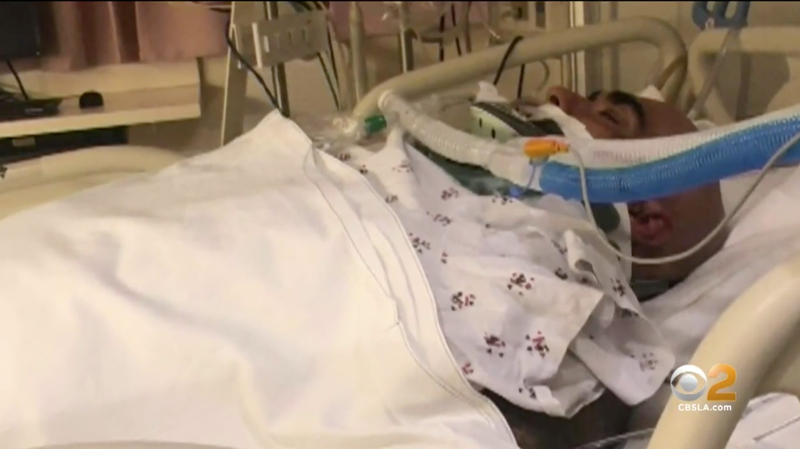 A 47 year old man has been hospitalized with a skull fracture and is on life support according to his family after being attacked in the parking lot of Dodger Stadium early Saturday. The 45-year-old man was identified by his family as Rafael Reyna. He’s undergoing treatment at USC Medical Center, his wife Christel Reyna, confirmed. The incident occurred at around 1 a.m., Los Angeles Police Department Sgt. Chris Gomez said. 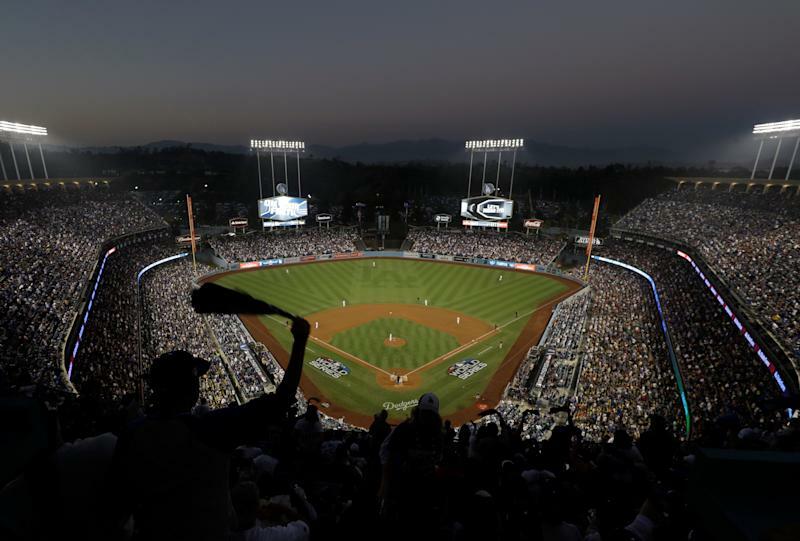 The Dodgers game had not yet ended as they were playing in extra innings against the Arizona Diamondbacks. The victim was transported to the hospital with severe head injuries from “striking his head on concrete. An investigation into the situation is ongoing, but no arrests have been made.